If you come along to our very popular Storytime and Baby Bounce sessions, please note that from Monday 13 October, the Library will be changing the days for Storytime sessions and begin holding the popular Baby Bounce program twice a week. Storytime sessions for preschoolers during the school term will be on Monday, Tuesday and Friday from 10:15 -11am and on Thursday from 1:15 – 2.00pm. 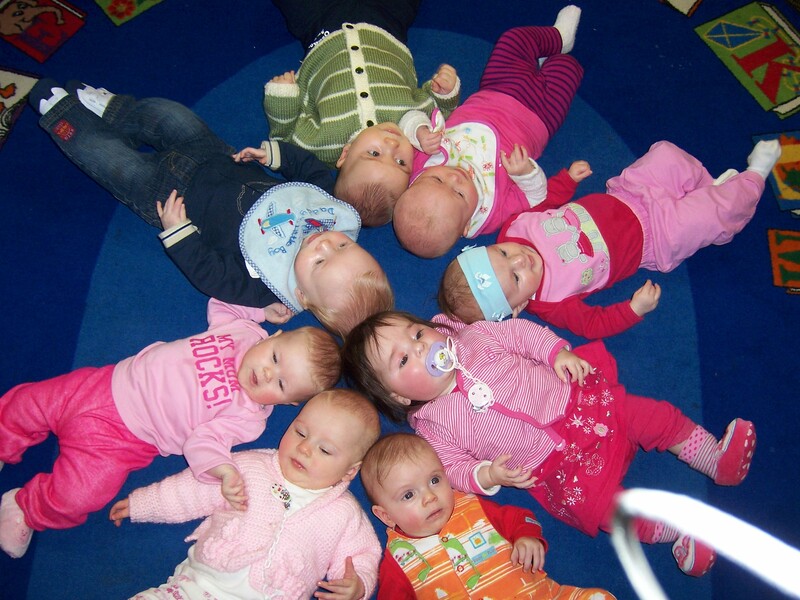 Baby Bounce and Rhyme sessions will be held on Wednesday and Thursday during the school term from 10:30 -11.00am. More information about these programs and the new times and can be found on the Library website.